How carpets look and perform depends largely on the fibres they are made of. 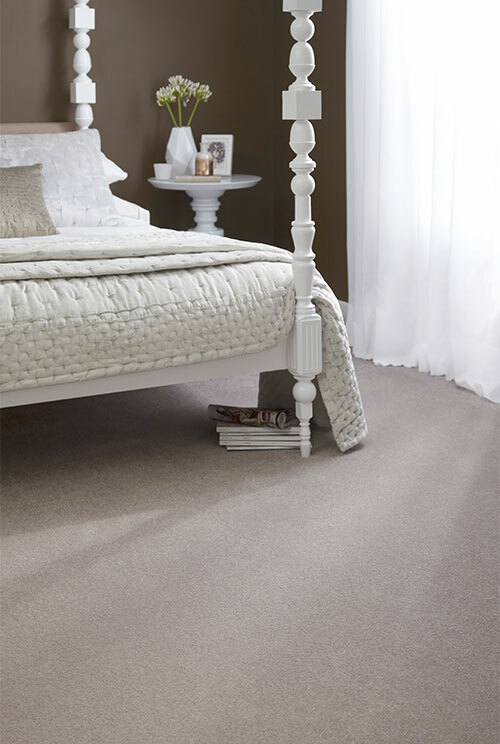 When it comes to carpet fibres, wool has long been recognised as the best. It is soft and warm, resilient, naturally flame retardant and doesn’t ‘ugly out’, so looks better for longer. It is also an environmentally friendly and sustainable fibre and is biodegradable. Wool is often blended in an 80/20 or 50/50 mix with other ‘man made’ fibres to enhance performance. Synthetic fibres are certainly hard wearing and in the case of Polypropylene also have the added benefit of being ‘stainfree’ and easy to clean. Significant advances have been made in synthetic fibres to give a more silk-like appearance.